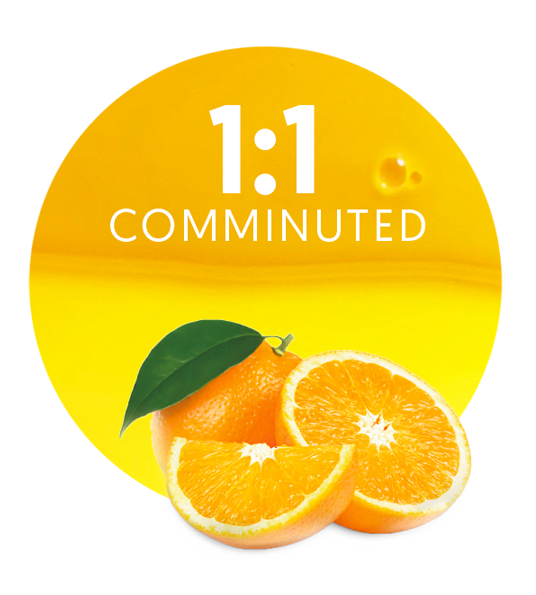 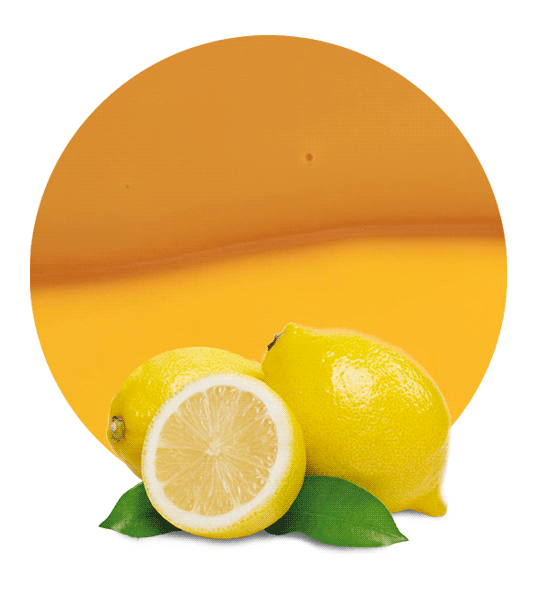 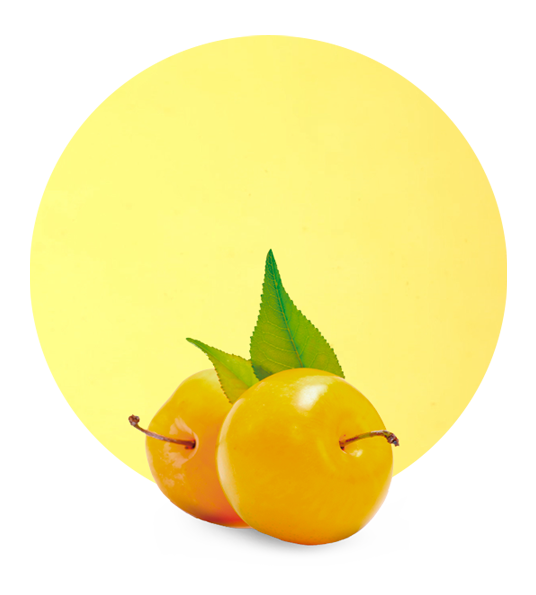 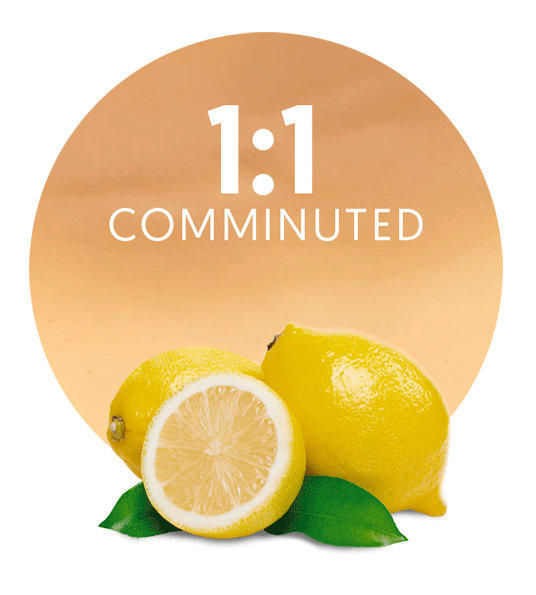 LemonConcentrate is a Fruit Puree Supplier based in Spain. 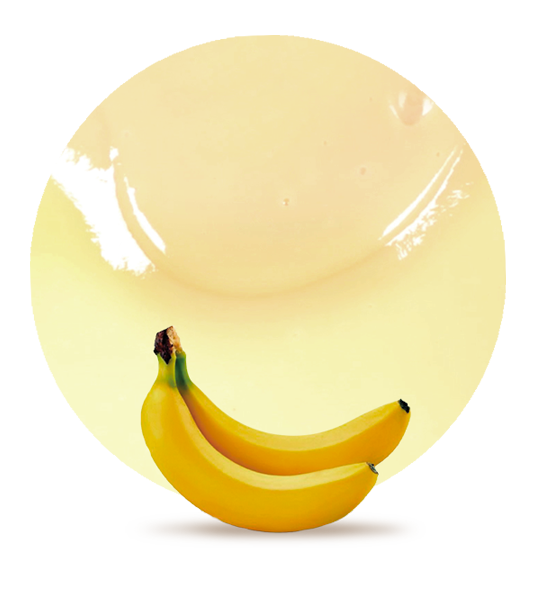 Our fruit and vegetable company offer to supply other companies, factories and brands with a variety of our fresh raw fruit purees for use in the elaboration of other products. 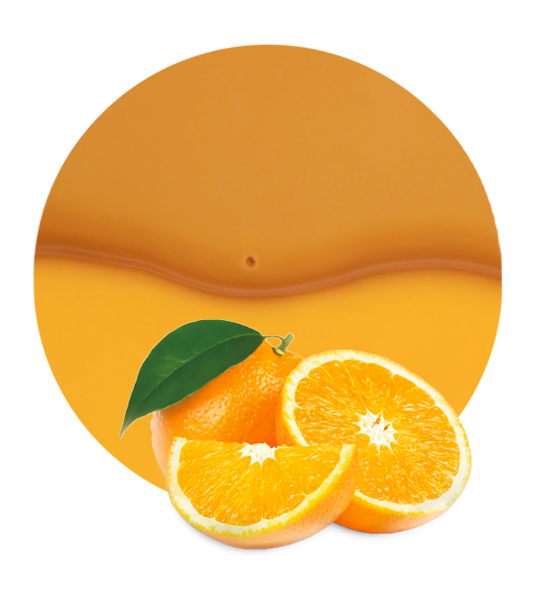 We distribute worldwide, sending products made to reach and exceed the strict food safety regulations set out by the European Union. 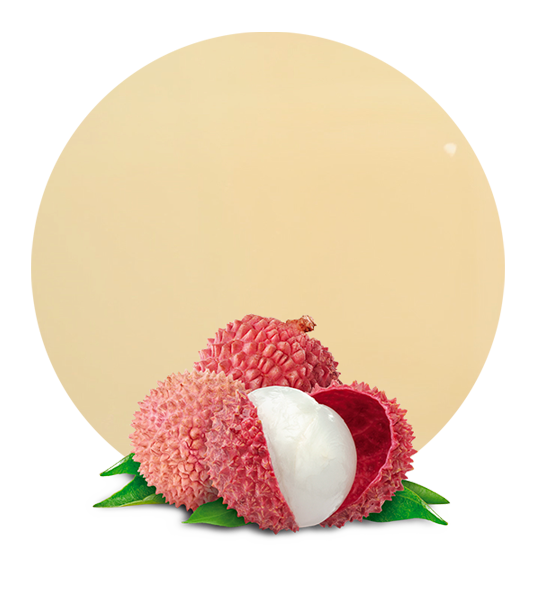 The complete process from growing at our plantations and processing of the raw materials to distribution of the final product is managed by our company. 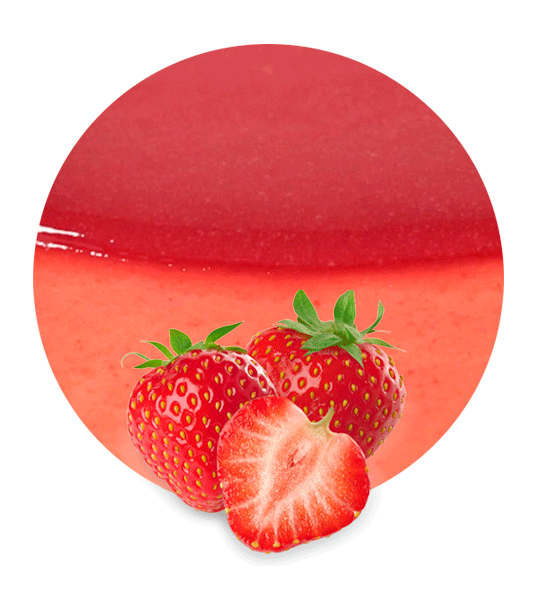 This allows us to be in full control of the quality of purees we produce. 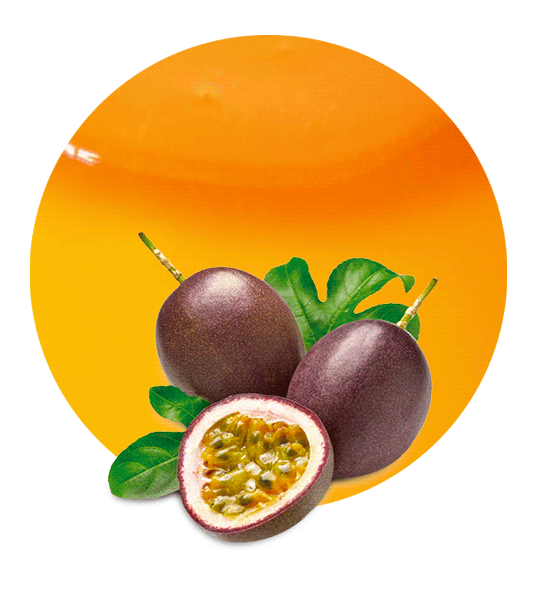 As a fruit puree manufacturer and supplier we elaborate products as fresh as possible thanks to having the factory located within 20 kilometres of the plantations. 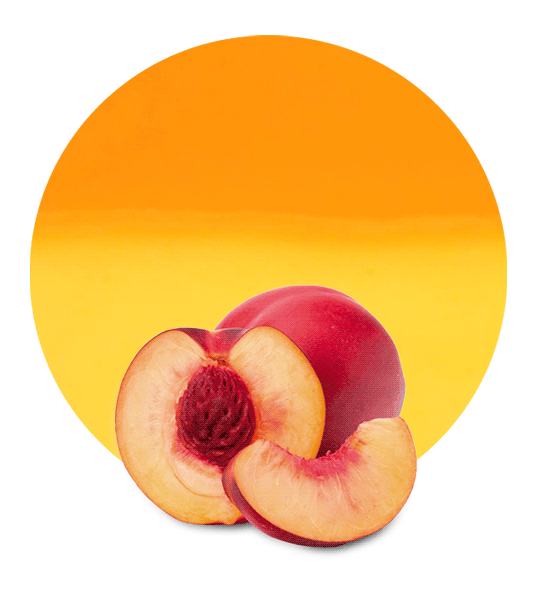 This means freshly picked fruit is speedily delivered for processing thus maintaining most of its properties. 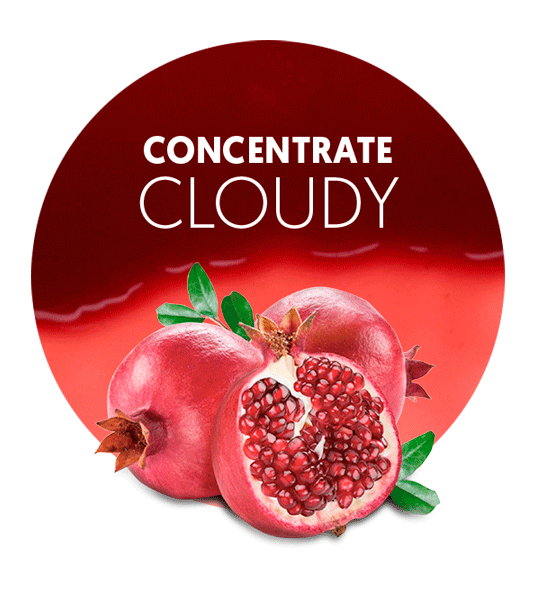 As well as fruit purees, we offer juice concentrates, not-from-concentate juices, tailor-made blends, comminuted fruits and fillings. 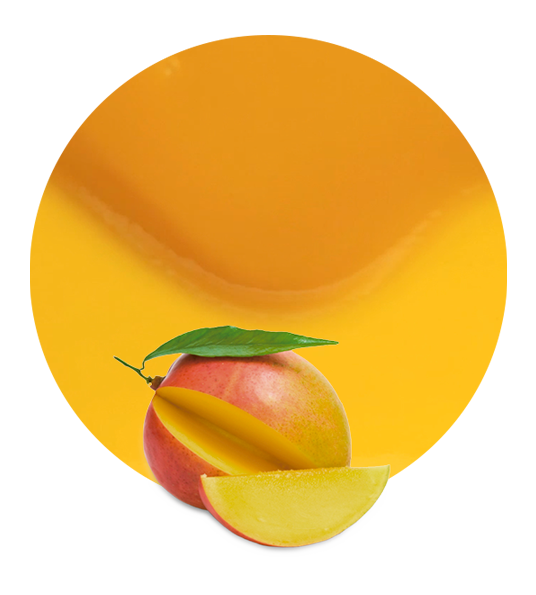 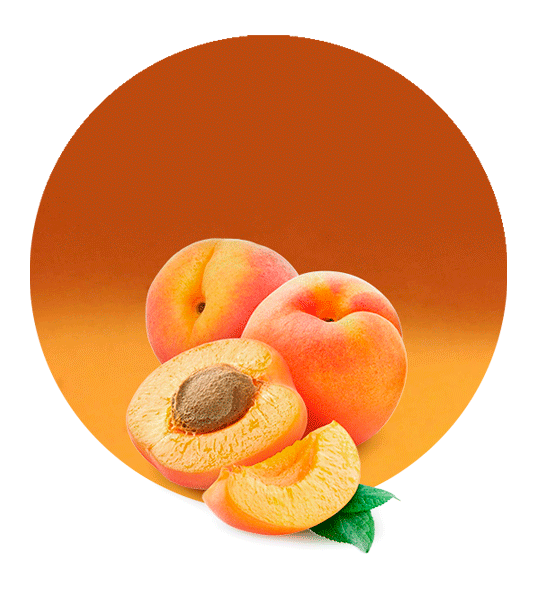 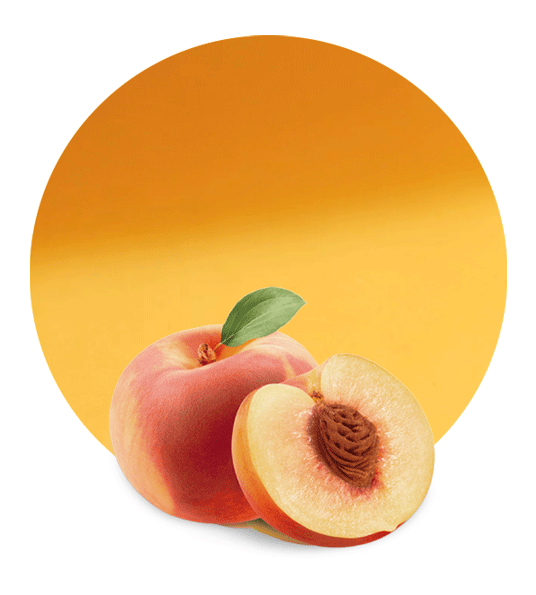 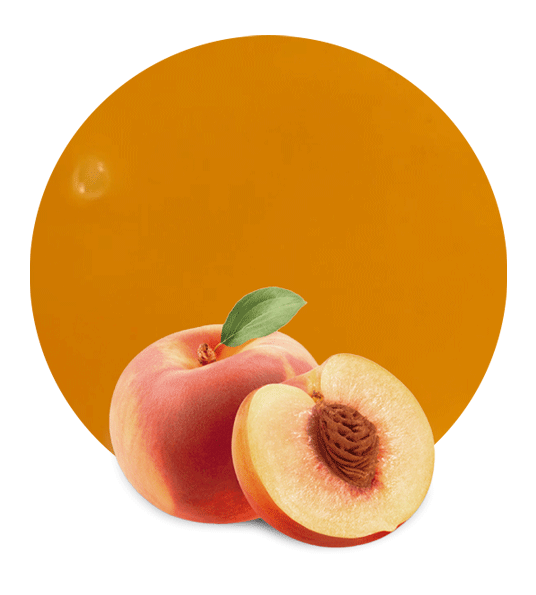 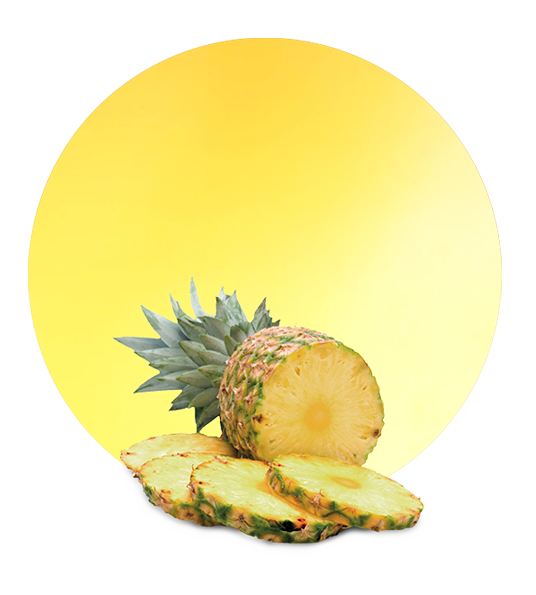 Our company works with a variety of fruits to offer a near unlimited range in any number of combinations. 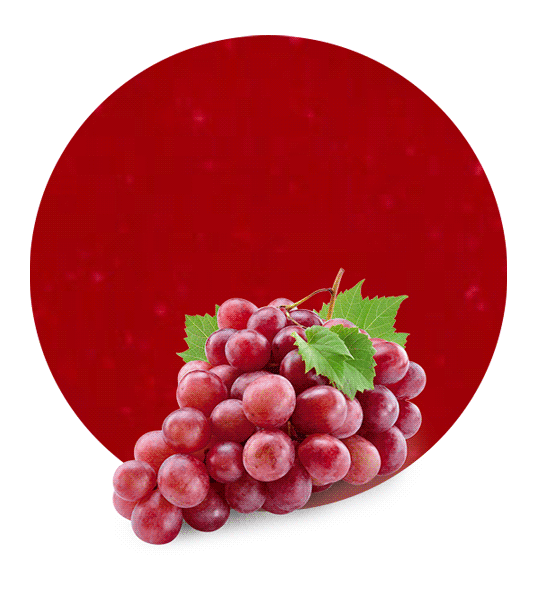 As well as oranges, lemons, mandarins and grapefruits, we offer fruit products from berries, pomegranates, pineapples and grapes, even exotic and summer fruits. 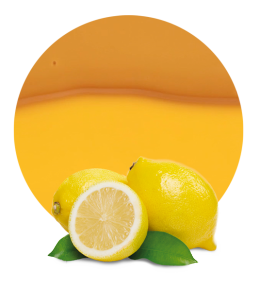 LemonConcentrate also process vegetables, either as part of a combination of fruits and vegetables in a product, or independent processed vegetable products. 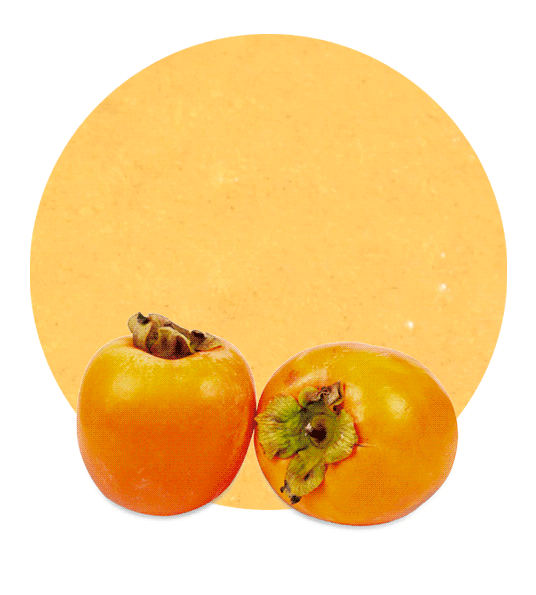 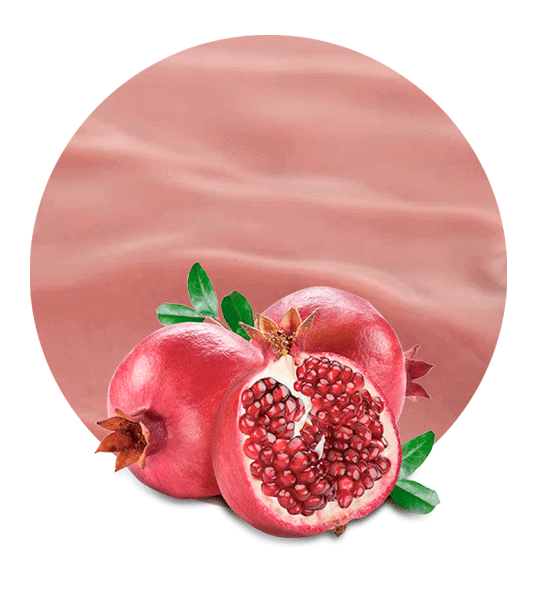 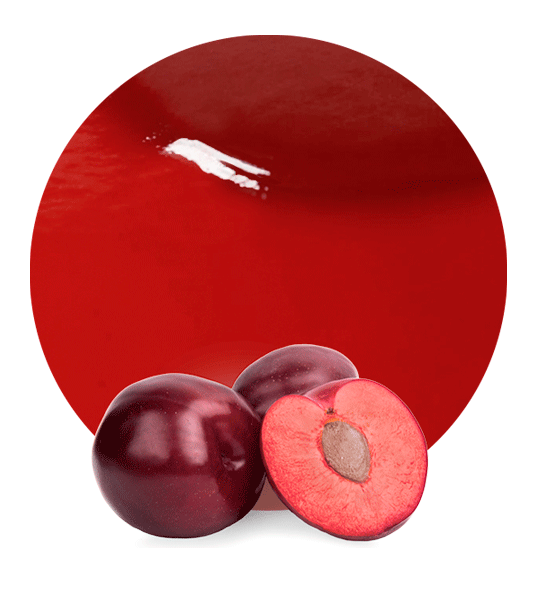 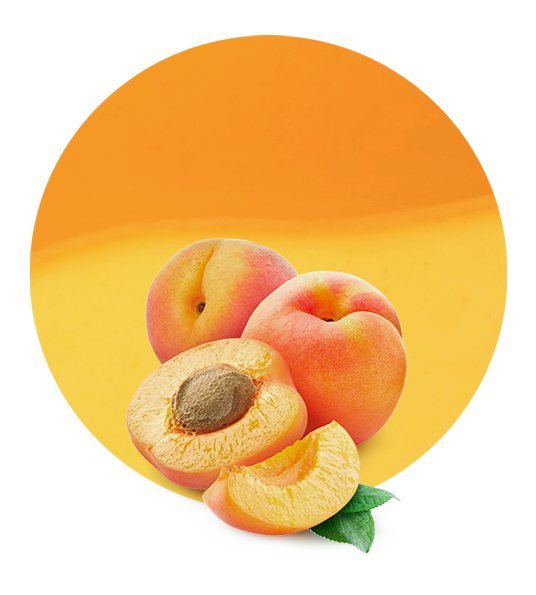 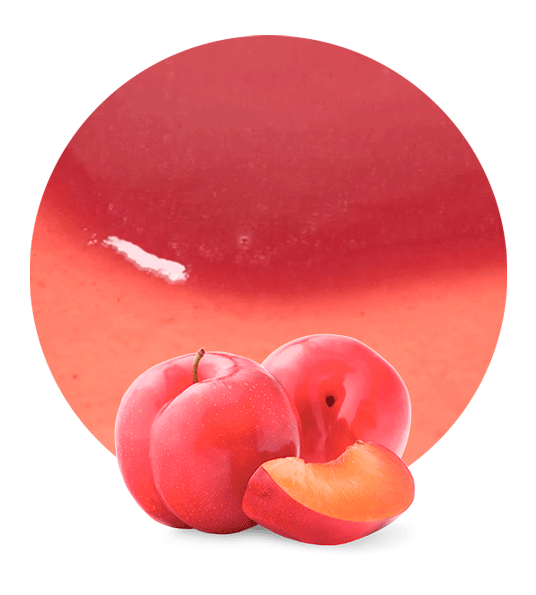 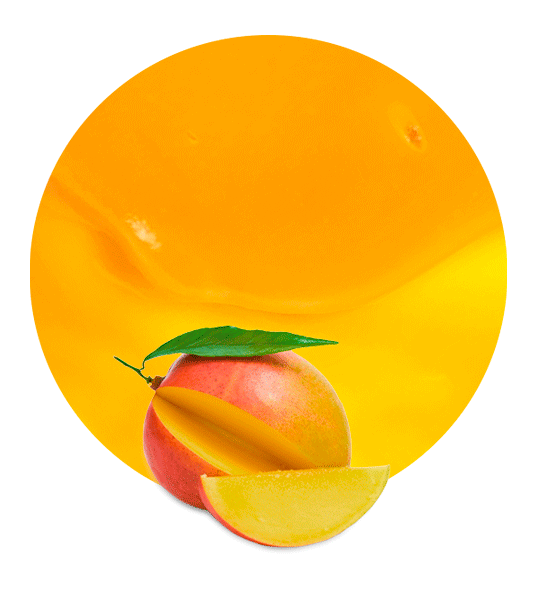 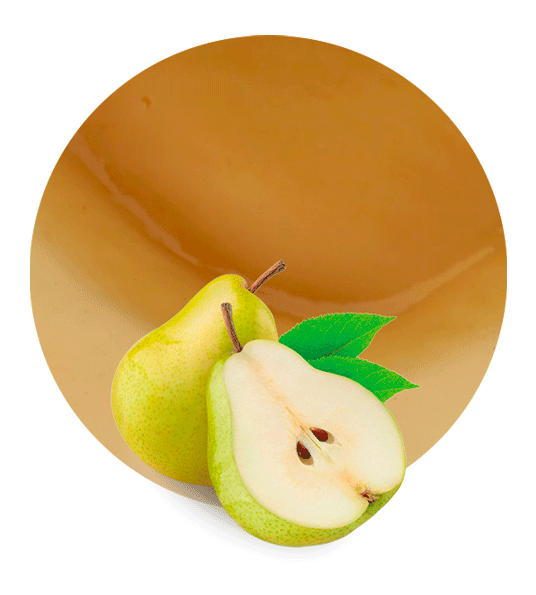 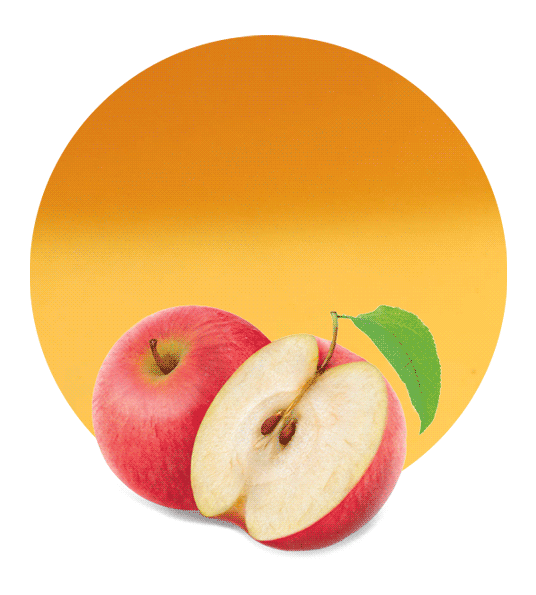 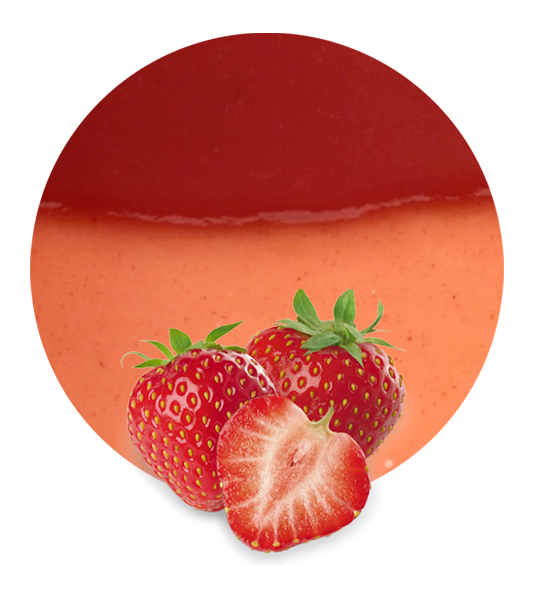 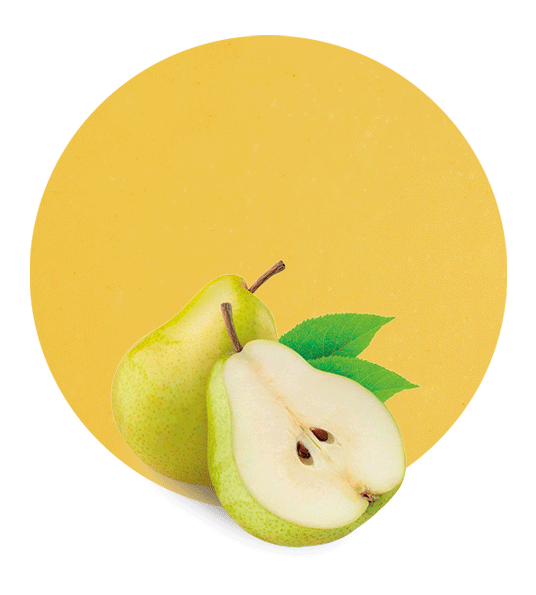 Contact us and enjoy our fruit purees by filling the contact form you can find in this page. 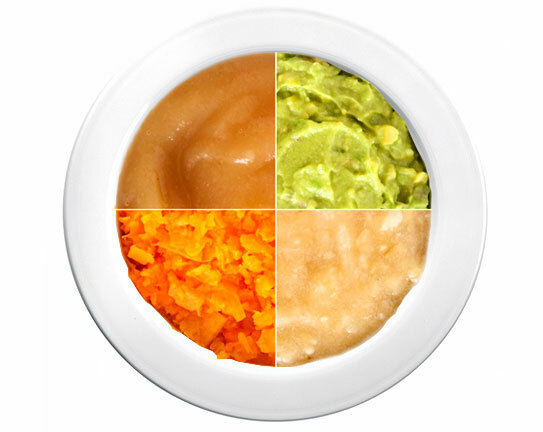 And remember we can also offer a tailored service if you need.